Whether you feel that you have had your fill of summer or not, we have to face the fact that the cold and the dark are taking over. 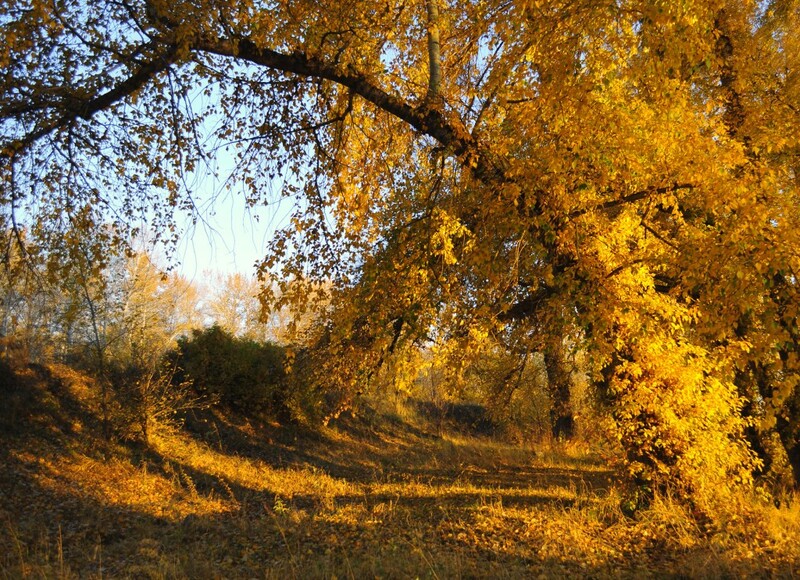 According to the calendar, autumn on the northern hemisphere begins officially on 23rd of September. 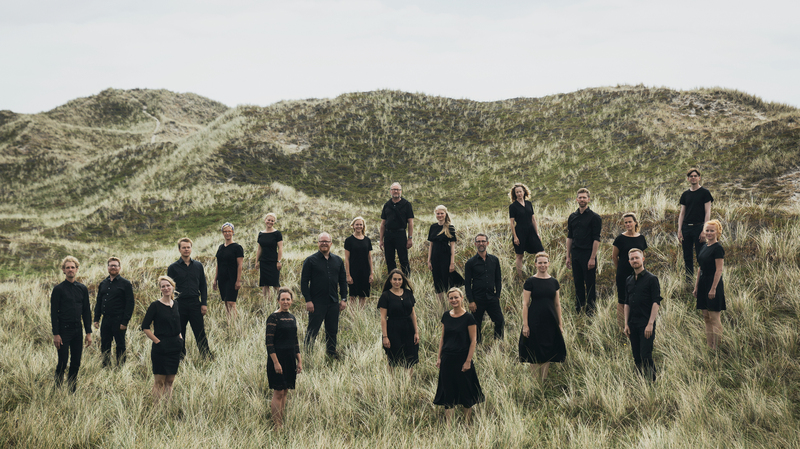 Nonetheless, fortunately, every season has its special beauty, so join us when The Copenhagen Chamber Choir CAMERATA welcomes the beautiful harvest season on September 23, 7:30 PM at Simeon’s Church on Nørrebro. 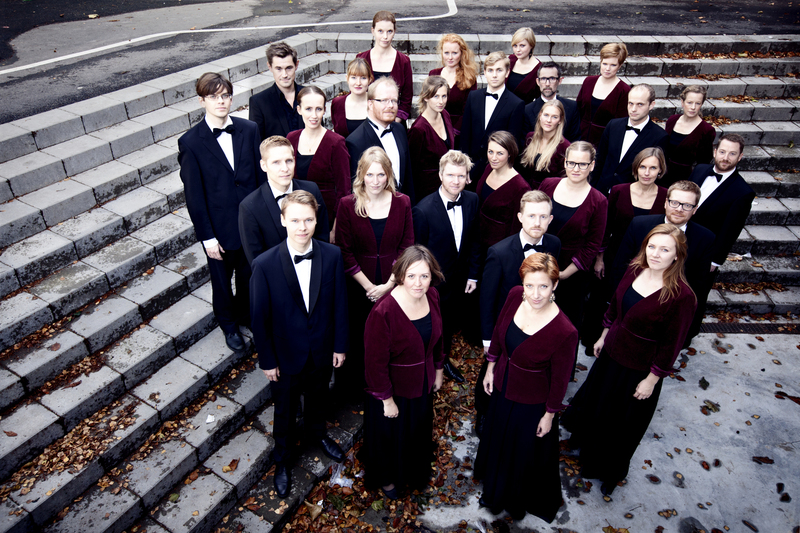 The concert repertoire will be full of the joy, melancholy and beautiful Nordic choral sounds of contemporary composers such as Bo Holten and Gunnar Eriksson and beloved coral classics by Hugo Alfvén, Carl Nielsen, Benjamin Britten and Edvard Elgar.